GoFred and F6 Networks now partners in leading next generation Telecom services in the region. 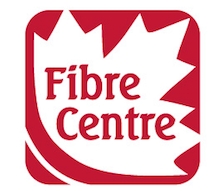 GoFred network is now connected directly to FibreCenter in Moncton. "The city began to focus on improving infrastructure. The costs of high-speed Internet plummeted when, in 2000, Fredericton created its own telecom group, the non-profit e-Novations. "A City on the Edge of Something Big"